The hatchback segment in the Indian auto market witnesses the highest sales growth every year. Due to the practicality, flexibility, fuel economy and relaxation in taxes, hatchbacks have always received much preference for the Indian buyers. In the earlier days, hatchback cars used to be the choice of budget-conscious people. But with the introduction of the trendy performance-oriented premium hatchbacks, more people are being driven towards these cars. Undoubtedly one of the best offerings from the French automaker and one of the top entry-level hatchbacks in theIndian market. The SUV-inspired styling, best-in-segment features, defying boot space, unparalleled affordability and minimal maintenance cost have made it the best bet in the hatchback segment. With a ground clearance of 180mm, it provides better visibility to the driver. 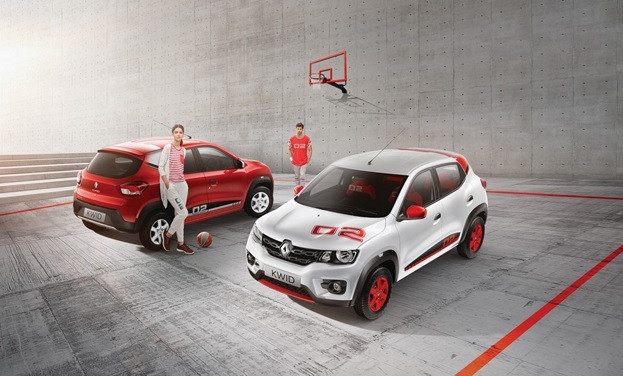 Moreover, Renault lets the buyers personalize their Kwid as per their preferences, with six different customized packs of additional accessories. 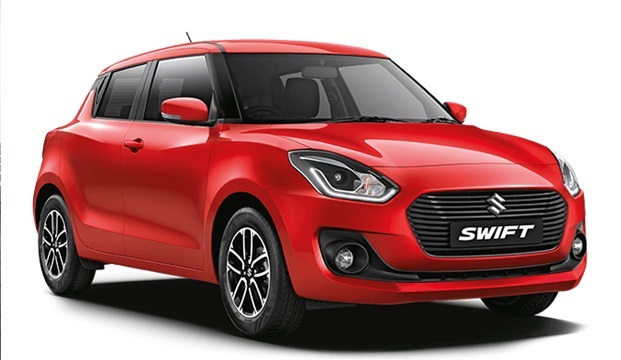 One of the most successful cars in India, it is one of the top affordable hatchbacks. The brand reliability, best-in-class mileage return and good after sales support have made it one of the best selling cars in India. The car has received a facelift recently and got aquite good response. The engine options remain identical to the previous models with a 1.2-litre petrol producing 83 bhp and a 1.3-litre Multijet diesel developing 74 bhp. Reportedly, the best-selling car in January 2018, Tata Tiago flaunts with the automaker’s all-new 'Impact' design language. The engine options include a 1.2L Revotron petrol engine with 85PS of max power @6000RPM and 114 Nm of peak torque @3500RPM along with a 1.05L Revotorq diesel engine with a max power of 70PS @4000RPM and a peak torque of 140 Nm @1800-3000 RPM. It offers the best-in-class fuel efficiency of around 24 kmpl for the petrol and 27 kmpl for the diesel variant. The car offers a segment-topping infotainment system that has been developed by Harman. A premium offering from the homebound automaker. 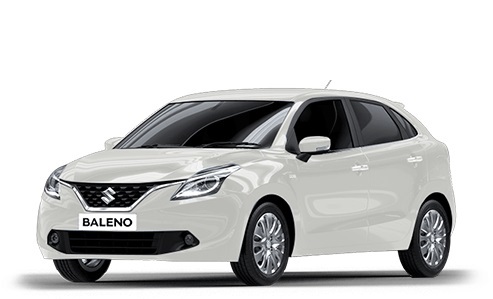 Being priced competitively, Maruti Suzuki Baleno offers a host of class-leading features such as keyless entry, engine start/stop button with smart key, electric ORVMs along with a 7-inch infotainment unit compatible with Android Auto and Apple CarPlay. As for the safety features, the car offers Dual Front Airbags, ABS with EBD as standard across all trims. 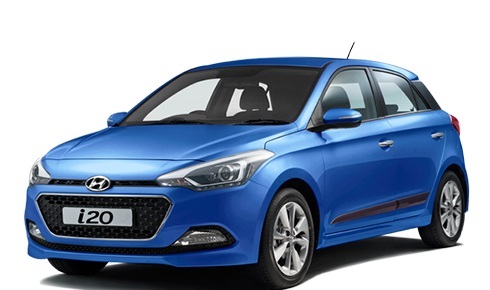 Hyundai Elite I20 has recently received a facelift at 2018 Delhi Auto Expo. The car has been a huge success for the South Korean automaker. The MarutiBaleno rival has got a refreshed styling and some additional features including a larger front grille, projector headlamps with DRLs, rear AC vents, slidable armrests and a new 7-inch touchscreen infotainment unit. The safety features include Dual airbags and ABS as standard across all variants. While the entry-level hatchback cars offer basic features, such as power windows, AC etc., the premium hatchbacks are equipped with more advanced features like auto climate control, rear AC vents etc. In recent days, auto manufacturers have started offering more advanced safety features like ABS, EBD, airbags etc. in standard hatchback models, whereas, the premium hatchbacks are being offered with premium interiors and more advanced infotainment system. The above-mentioned hatchback cars are presently among the top affordable and best hatchback in India. You can read the full specifications of these cars along with their ex. showroom prices on Autoportal.com.